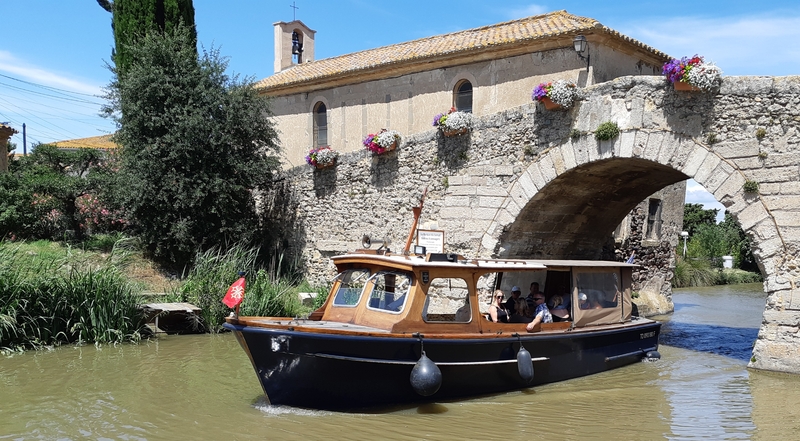 “La Barque Du Somail” was built in 1962, it brought the sailors from the ship on land. 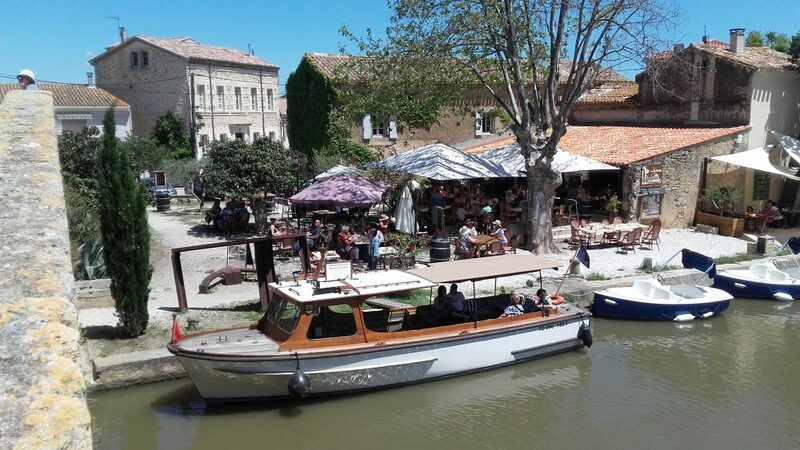 In June 2012, the Canal Du Midi became his place of secondment. The boat is constructed of Mahagony on oak frames with a teak wooden deck. It has a bronze plating on the waterline and a bronze kiel bar. The propulsion is provided by a 70 HP Mercedes gasoilmotor. 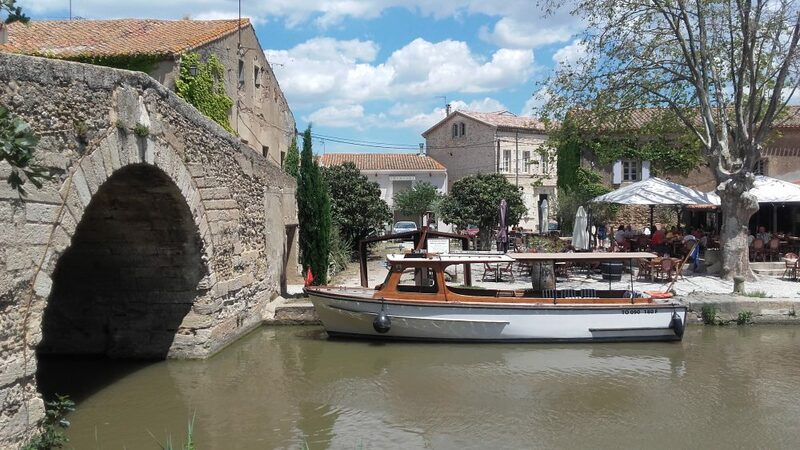 It’s a pleasure to take you on the boat for a romantic trip on the Canal Du Midi. It is one of the most remarkable achievements of civil engineering in modern times, built between 1667 and 1694. The care that its creator, Pierre-Paul Riquet, took in the design and the way it blends with the environment is an ingenious proof of art.